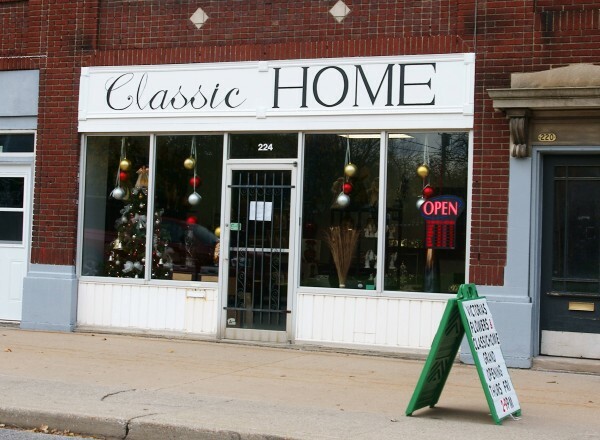 Classic Home, a local home decor business in Windsor’s Midtown area has open its doors next to Victoria’s Flowers on Victoria Avenue and Erie. 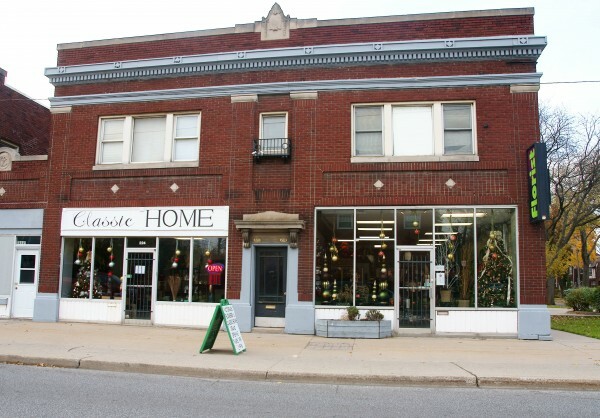 Owner Kathy Molenaar who took over Victoria’s Flowers in April has expanded her business next door to feature interesting home decor items such as vases, small furniture, wall decor and unique gifts. Back in the spring, we profiled Victoria’s flowers. Check it out here.